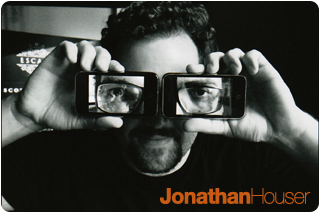 Jonathan Houser is a Seattle based Director of Photography who has been featured in several publications for his cutting edge super8 and 16mm wedding films. He sold his production company Lumiere in 2008 to pursue his dream of making innovative film tools. 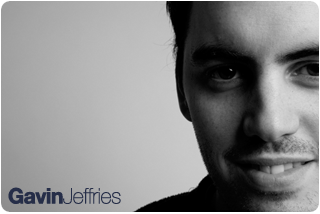 Jonathan approaches every product from the viewpoint of a filmmaker. This allows him to strip away the superfluous waste and focus on what filmmakers need. In 2008, Jonathan launched Cinemek's flagship product "G35", the most durable depth of field adapter on the market, which has abeen a dream of Jonathan's for some time. With the launch of Storyboard Composer, Jonathan is able to continue his vision of enabling filmmakers through innovative tools. Gavin is a skilled analytical scientist with articles published in national and international journals. Gavin was a key developer in the technology for the cinemulsion screen. His attention to detail will assure you the best available, 'filmlc looking image. Gavin strives to bring cutting edge science to the creative world of filmmaking and was a key player in making Storyboard Composer a reality.